Camplus Palermo is located in the Albergaria neighbourhood, nestled between Palazzo dei Normanni and Chiesa di San Giovanni degli Eremiti, both UNESCO heritage sites. Its location is strategic because it perfectly balances the quiet needed for studying, and the excitement of the city. 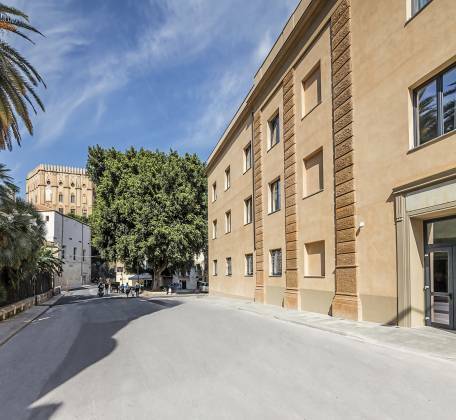 Just 600 metres from the university campus, Camplus Palermo is also well connected to the main off-campus university buildings. For more information, see the call for application.